When Mother Nature decides to specialize an animal, she sure does it with style! 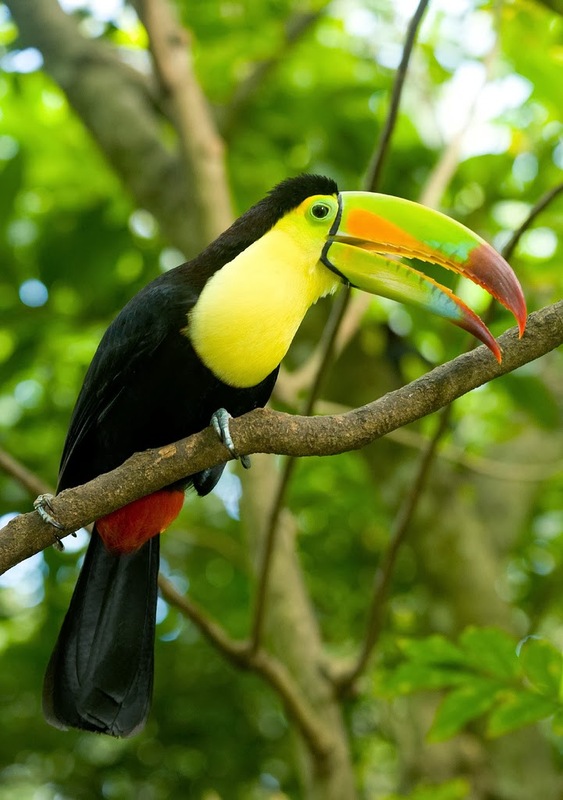 These birds have some of the most amazing beaks and bills in the avian kingdom. Whether flashy or functional, they all have flare.